Posted on February 21, 2011 by M.E. 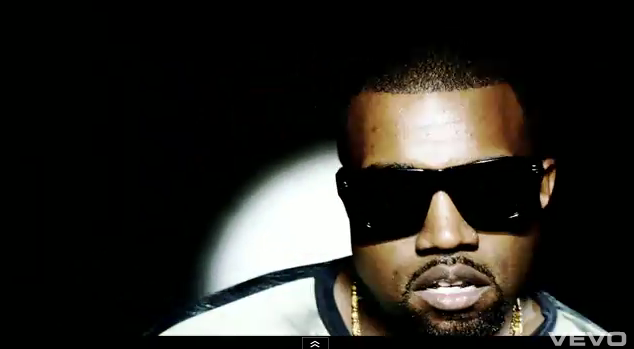 Kanye West released his video for “All of the Lights” from his platinum-selling album My Beautiful Dark Twisted Fantasy. Instead of extensive pre-promotion and hype, the video was announced only about an hour or so before it was set to debut Saturday (February 19). 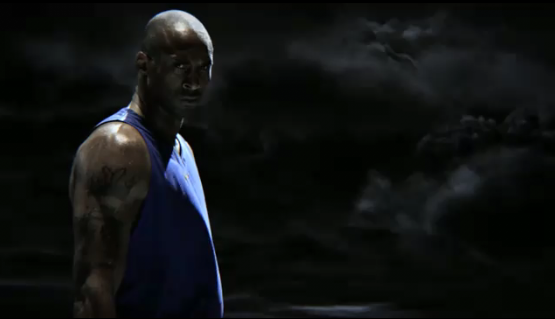 The Black Mamba,” directed by Robert Rodriguez staring Kobe Bryant, Danny Trejo, Bruce Willis and Kanye West is a six-minute short movie/ commercial produced by Nike that will be shown in select theaters. This Givenchy Backpack ($1,526) from the Spring/Summer 2011 Collection is a good look. It’s made using 100% leather and has a classic backpack construction with a front zip pocket and studded shoulder strap. The 53rd Annual Grammy Awards not only brought out the celebration of popular music with performances, celebrities and fashion, but it also brought a collection of special edition i-Gucci watches that go for ($1,345) each. These digital timepieces were designed by Gucci’s creative director Frida Gianni, and feature gold/black bezel cases that can come encrusted with or without diamonds. The straps are offered in black and white with gold logo branded buckles, and have Gucci and Grammy award engravings. Jay-Z and LeBron James unveiled the new gym at the Boys and Girls Club of Los Angeles. The gym was funded as a joint effort between the Two Kings as part of Sprite’s Spark Parks campaign and features a mural donated by renowned tattoo and graffiti artist Mr. Cartoon. On Saturday, Kobe Bryant celebrated a special moment in Hollywood. He was the first athlete to have his hands and feet imprinted at the Grauman Chinese Theatre. The hand and footprint ceremony was hosted by Jimmy Kimmel. The ceremony is usually reserved for celebrities, an exception was made for the basketball great. Bryant signed his name in wet cement in front of the Grauman Theatre and underneath the signature were imprints of his hands and feet with his jersey number 24. Ciara showed off her incredible body at the “2 Kings Dinner” in L.A Saturday night.